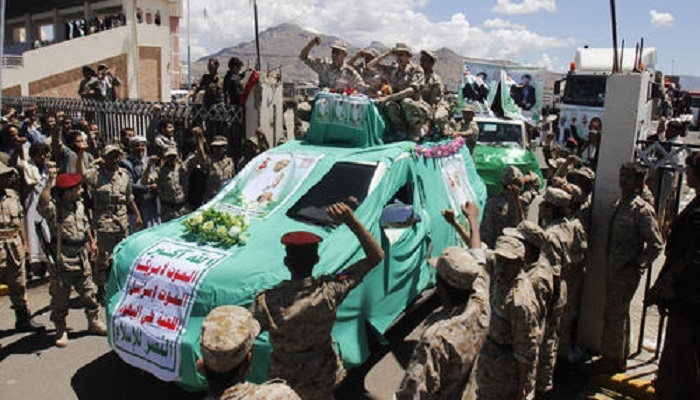 Events in the Mideast are moving fast as Yemen is toppled by Iran-backed Houthi rebels, inviting a response by Saudi Arabia which launched air strikes in Yemen alongside Gulf State allies in an effort to check the progress being made by another Iranian regime proxy. The stunning advances made by the Houthis shined a spotlight on a favorite tactic of Iran’s mullahs which is the use of proxies to fight their wars. It’s a tactic that harkens back to the Cold War-era fights in Southeast Asia and Africa between the West and old Soviet empire as Third World countries supplied the cannon fodder for countless wars, large and small. Iran’s mullahs have used Hezbollah fighters to prevent the fall of Syria’s President Assad and target moderate rebels which has resulted in ISIS to rise up and form. The Iranian regime has also used its virtual puppeteering of Shiite militias in Iraq in fighting ISIS that gave it the excuse necessary to move its military wholesale into Iraq and take over vast parts of that country’s military and political arms. Though the recent Yemen attack by the gulf countries shows that the mullahs will pay a price for overreaching themselves, yet the regime in Iran, desperate to create crisis outside (to cover up the already exploding discontent of the Iranians against mullah’s dictatorship), has moved its proxies on the chessboard and enabled it to now interfere in a swath of territory stretching from the Mediterranean with Lebanon, through Syria and Iraq and now down through Yemen. Yet, given the long and bloody history of the Iranian regime’s use of proxies to wage war, terror and murder, the regime’s lobbying and PR machine continually seeks to gloss over that record and instead attempt to rehabilitate its leaders. It’s akin to hiring a PR firm to try and redo the brand image of the Nazis. Parsi also skips over Khamenei’s annual verbal calisthenics of leading chants of “Death to America” or his angry pronouncements that Iran will give no quarter in its efforts to preserve its multi-billion nuclear development program that was conceived in secret, violating international agreements and to this day, still largely uninspected by international agencies. One would love to ask Parsi why, if Iran’s history is so important to understanding the motivations of the regime’s leadership, can’t the West use the Iranian regime’s bloody history of using proxies in its wars as evidence of the regime’s desire to wage war until it achieves its goals of establishing an Islamic extremist empire for itself? Of course, he would probably tell us Iran doesn’t have any proxies. As the old saying goes, “Fool me once, shame on you. Fool me twice, shame on me.” But what do you say when you’ve been fooled over and over again? “I’m an idiot?” Maybe and in this case, it almost certainly applies to anyone thinking they can trust the Iranian regime. News came out of Yemen that Iranian-backed Houthi rebels had taken over the capital Sana and also moved south forcing the popularly-elected President Abdu Rabbu Mansour Hadi to reportedly flee by boat from the port city of Aden. Yemeni intelligence officers still loyal to Hadi’s failing government attempted to burn secret files in a scene reminiscent of the effort to destroy files in the American embassy in Tehran in 1979 as militants stormed the building before the Iranian revolution was hijacked by radical extremist mullahs. The fact that the Iranian regime has been deeply involved in the financing, training, equipping and leadership of Hezbollah fighters in Syria, Shiite militias in Iraq and now Houthi rebels in Yemen, all the while pushing for a rapid lifting of economic sanctions as part of ongoing nuclear weapons talks with the P5+1 group of nations, leads any rational person to deeply suspect the West is being played for fools by Iran’s mullahs. It is hard to imagine anyone at the negotiating table in Switzerland being blind and oblivious to what is happening in Yemen, Iraq and Syria, and yet we know little, if anything, about the substance of these talks or if Iran’s conduct around the world has even been mentioned in a cursory way. What we do know is that the track record of Iran’s mullahs is soaked in blood and is unquestionably focused on fomenting more of the sectarian violence rippling across the Mideast as Iran pushes its extremist ideology everywhere. No doubt the colossal expenditure of money necessary to fund all of these wars is draining Iranian coffers, which is one reason why Iran’s mullahs are almost frantic in their demands for an immediate lifting of all sanctions immediately. News agencies report upwards of 18 Iranian oil tankers sitting off the coast filled to the brim with 30 million barrels of Iranian oil waiting to depart for market deliveries the minute sanctions are lifted with an agreement; bringing in billions of dollars to fund its war efforts. The presence of Iranian military and intelligence officers on the ground in Yemen to take possession of classified files related to intelligence activities against Al Qaeda in the Arabian Peninsula, widely regarded as the terrorist network’s most dangerous branch, can only lead to a single conclusion: Iran’s leadership remains committed to its long-term plan of preserving and even growing terror networks around the world endangering the global peace. 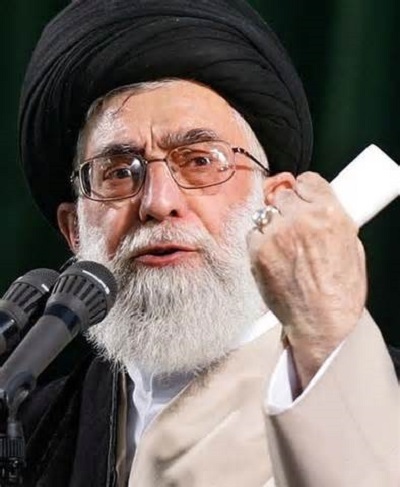 While the White House can easily dismiss Supreme Leader Ali Khamenei’s recent “Death to America” chants and tweets as something for “domestic political consumption,” it is impossible to ignore the active security threats the Iranian regime presents in nations where the U.S. is literally running out the door such as Syria and Yemen. Trust. It’s a simple word, but one filled with powerful meaning. 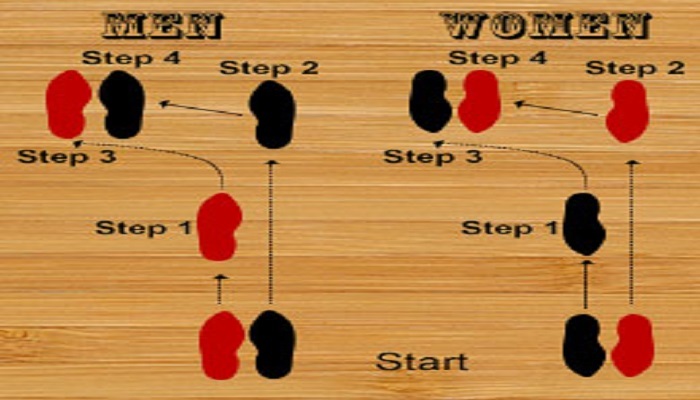 It is earned and often only after demonstrations to earn trust over a long period of time. 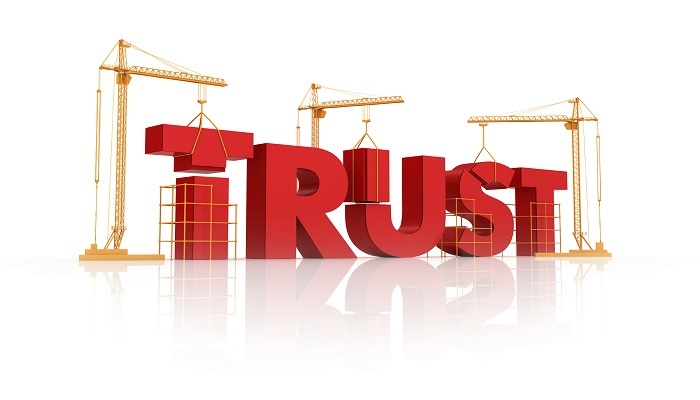 We know how trust works in our work lives, families, personal relationships, even in our choices of which brands to buy. Trust is a singularly important human emotion. If the U.S. closes a deal with the Iranian regime without any pre-conditions on Iranian terror activities, let along relief for its gross human rights abuses at home, then the real fools will be those who support such an agreement and place their trust in Iran’s mullahs to keep their word when their past betrays them. Can Iran Mullahs Be Trusted? Congressman Stewart forthrightly examines the conundrum facing anyone dealing with Iran’s mullahs. What evidence has there been to give reassurance to anyone sitting across from a negotiating table from them that they would adhere to the letter and spirit of any agreement? 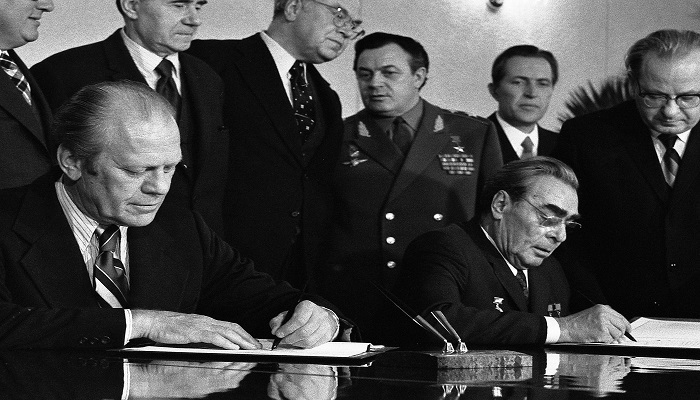 His experiences during the Cold War in dealing with the old Soviet Union are instructive because they teach us that for any agreement to work, both sides have to be considered reliable and trustworthy partners. It is also an axiom of politics and nation states that if breaking an agreement serves the national interest, it is likely going to be broken. He goes on to recount the litany of acts by Iran’s leaders which would give any normally sane person pause, including listing Iran as an official sponsor of state terrorism for the last 30 years and creation of an indigenous military-industrial complex allowing it to create and ship out its own weapons and ammunition to terror groups. Stewart cites mullahs in Iran as the primary weapons supplier for two other state sponsors of terrorism in Syria and Sudan, while it supplies arms to terrorist groups such as Hezbollah, as well as Shiite militias in Iraq. “Tehran’s regime suppresses internal dissent and has executed tens of thousands of its own citizens for opposing the regime. It is responsible for the deaths of hundreds of U.S. military personnel in Iraq through improvised explosive devices supplied to Shiite militias in the past decade. Iran counts as close allies Russia, China and North Korea, which team with the regime in developing ballistic missiles and nuclear capabilities,” Stewart writes. But Stewart correctly goes on to cite the Iranian regime’s involvement in money laundering, drug and arms trafficking, counterfeiting, promoting extremism and plotting terrorist attacks in South and Central America, demonstrating the mullahs reach and global aspirations. Besides a long record of regular violations of international and human rights law, Stewart asks how can the regime in Iran be trusted if the primary mechanism for compliance – international inspections – isn’t even allowed by the regime? He cites the International Atomic Energy Agency report from Feb. 20 that was harshly critical of Iran’s stonewalling of inspections and continued non-compliance. If Iran’s mullahs won’t even comply with inspections at this critical juncture when it claims a heartfelt desire to negotiate a deal, when will it ever allow inspections? The deep and abiding obstacle starts and ends with the intentions of the ruling mullahs. Unfortunately the U.S. and the rest of the P5+1 group have never conditioned a nuclear deal on a fundamental request; that is Iran’s transition from a religious theocracy to a democratic society. Unless you can change Iran’s society and government to one that is at its core more law-abiding, more peaceful and more interested in being an international partner, then any agreement negotiated with the current regime isn’t worth the paper it’s printed on. That ever loyal servant of the Iranian regime, Trita Parsi of the National Iranian American Council, penned an editorial appearing in Reuters where he used a curious turn of phrase saying there were schools of “doubt” in Iran as to who was calling the policy shots in the U.S. He was pointing out a view that held Iran’s mullahs either believed President Obama was genuinely interested in a new rapprochement or was simply being captive to the politics of Congress. Parsi attempts to lay out the idea that Iran is stuck between a rock and a hard place because it wants to do the best deal it can, but has to contend with confusing American politics. For Parsi’s benefit, we should point out it is because this is a democracy. Get it? Democracies are messy affairs. They involve open and sometimes hostile public debate. They require free and fair elections. They generate substantial discussion on news media and social media. They need checks and balances to ensure the rights of minorities are respected. In short, they do all the things Iran’s mullahs are terrified of in their own country. 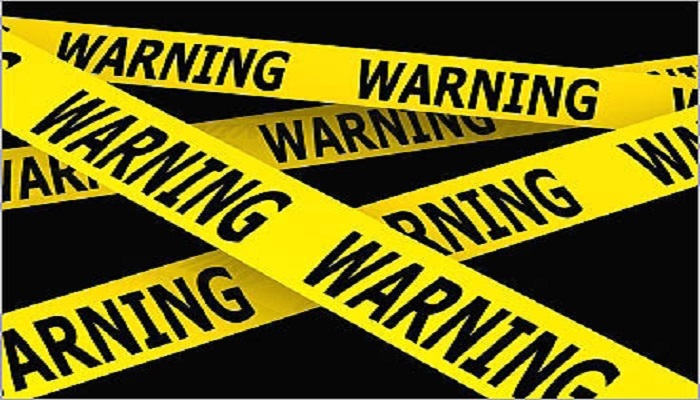 Parsi also attempts to posit the idea that sanctions against Iran are fast coming undone because of a recent delay proposed by Senate Democrats to give President Obama and Secretary of State John Kerry an additional two months to nudge Iran forward. Considering Iran has already had two years to stall, demand and berate negotiators, two months doesn’t seem like much. Democrats, led by Senator Robert Menendez (D-NJ) were also clear in demanding any deal be reviewed by Congress and that they would hold any proposal under close scrutiny in meeting their approval. Not exactly a Rose Garden walk-through for Iran, but then again Parsi will take anything. So desperate is Iran to gain any advantage, it would take even this twig and portray it as an olive tree. 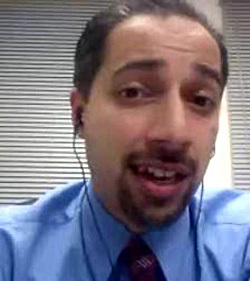 Parsi goes on to portray the complete erosion of Democratic support for new sanctions, but the irony is that the Democratic and Republican proposal is not for the imposition of new sanctions, but simply the re-imposition of existing sanctions that were temporarily suspended after the interim agreement was reached and contingent on Iranian regime making substantial progress forward. Since then, however Iran’s progress has been as quick as a snail and as noticeable as glaciers growing larger. The regime in Iran has consistently refused access to additional nuclear research sites to the International Atomic Energy Agency. It has stepped up a brutal crackdown on human rights against its own citizens. It has engaged in four separate wars in Syria, Yemen, Iraq and Afghanistan now, while still supporting terror groups such as Hezbollah. At no point has the regime in Iran made any substantial concessions on the core issues of reduction in centrifuge capacity and elimination of missile delivery technology obtained from North Korea, another rogue nuclear state. With the spread of ISIS and Boko Haram and utter collapse of Yemen, the American people have raised concerns over terror above those of jobs and economy in recent polls. This leads one to wonder why Parsi takes the position that sanctions proponents are now on the margins in this debate. We might excuse his hyperbole for the simple fact NIAC is a well-greased lackey for the mullahs in Iran, but considering the topic of his editorial, we might be more inclined to think Parsi shares the confusion of the mullahs in simply not understanding how a democratic society truly works. While Parsi raises his histrionics, the fact remains Congress and a bipartisan coalition of Democrats and Republications numbering at least 62 Senators with an additional 14 patiently waiting two more months before pulling the proverbial trigger on sanctions are more than sufficient to re-impose sanctions and override any presidential veto. We assume Parsi is an intelligent operative for mullahs in Iran and can count votes, which may be why he is throwing everything he can in hopes something sticks before March 24th. 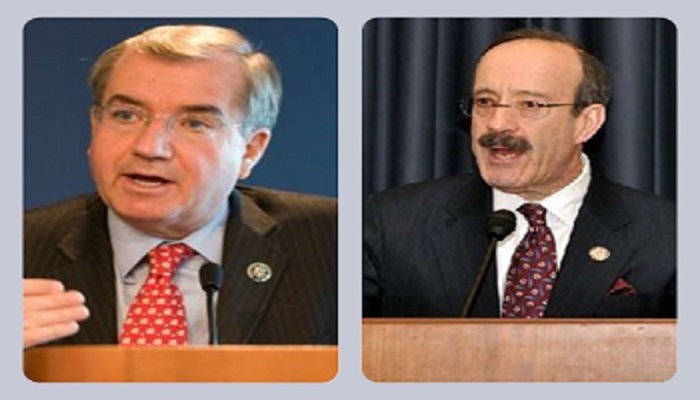 While the cheerleaders for the current Iranian regime at the National Iranian American Council are busy congratulating themselves on a two month extension on the immediate re-imposition of economic sanctions temporarily suspended because of an interim agreement reached last year by the P5+1 nations and Iran, the Senate Banking Committee by a wide bipartisan 18-4 margin passed out a bill over its first procedural hurdle to set the stage for a showdown vote in March on re-imposing sanctions. It must not be too reassuring to the NIAC and its Iranian overlords to see this bill pass by such a large margin, nor coming on the heels of what they had hoped would be a pause long enough to allow Iran time to bamboozle the administration into accepting a “framework” by March in order to buy more time until July before having the entire negotiating process collapse again as it has done twice before. NIAC’s Jamal Abdi in fact, in a piece published on the group’s website, breathlessly recounted the blow by blow narrative of how this two-month sanctions pause was achieved; and of course all because of the NIAC’s massive lobbying effort on behalf of Iran. Mine you, on behalf of Iran’s mullahs and not Iranian Americans, but that’s for another day’s editorial. What he neglected to mention and what has been widely credited by virtually every political commentator and analyst, including Senate Democrats themselves such as Senators Harry Reid (D-NV) and Dianne Feinstein (D-CA), as being the key influencing factor on the delay was Speaker John Boehner’s move to invite Israeli Prime Minister to address a joint session of Congress on Iran and its nuclear weapons program. For many Democrats, the move smacked of overt politics and stiffened their resolve, but even that was not enough to move them totally off the sanctions bandwagon. All it did was keep alive the central piece of legislation and move the action date from February to March. The one thing both Democrats and Republicans readily agree on is that the regime in Iran should not be allowed to have a nuclear weapon…period. Both sides of the aisle also agree sanctions should be re-instated broadly and harshly if mullahs in Iran do not deliver a deal agreeable to Congressional review. So while the NIAC chortle in public, privately they know they are swimming against the tide of sentiment; a sentiment that will inevitably grow stronger as the clock resets and again counts down to March 24 with another round of scrutiny growing day by day with more and more pressure being applied to Senators by a nervous public watching the nightly news of ISIS, Boko Haram, Al-Qaeda and Taliban advances. So while the NIAC, Al Jazeera and the Obama administration may have excised “Islamic extremism” from their daily use, it has not escaped the attention of Americans who in recent polls have placed concerns about terrorism above even the economy and jobs. All of which is bad news for mullahs in Iran and its supporters as they try to learn new dance steps.